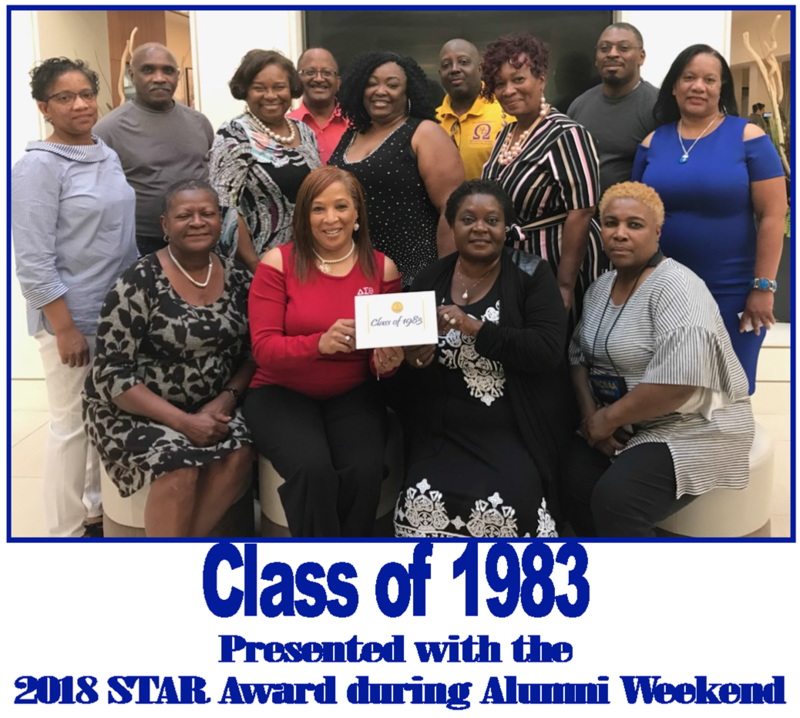 The Office of Alumni Affairs strives to ensure the continued development of the College by building relationships, maintaining contact and fostering a culture of lifelong alumni involvement and financial support. The office also keeps alumni informed and connected to the College through its activities and events. Students are also cultivated through the Pre-Alumni Council to enhance their understanding of the relationship between alumni and the College. For any questions or to make a donation, you may contact Altoya Felder-Deas, Director of Alumni at (803) 934-3167 or at afdeas@morris.edu. The mission of the Office of Alumni Affairs is to cultivate, develop, and maintain a strong liaison and a spirit of cooperation and loyalty among the alumni. We promote a relationship that is mutually beneficial to the alumni and to the institution through the coordination of all related alumni and community activities that impact the continued growth of the institution.